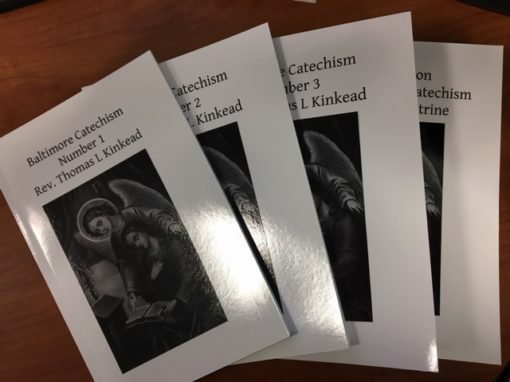 The revival of interest in the Baltimore Catechism reflects Catholics growing realization that a clear, concise presentation of the truths of the Faith is just what people – young and old – need to appreciate, practice and defend Church teaching. 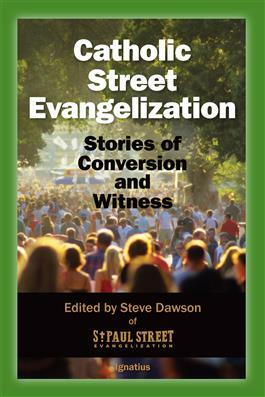 Catechists and parents will find this Catechism an invaluable teaching tool as they prepare children and catechumens to receive the Sacraments and lead authentic Catholic lives. 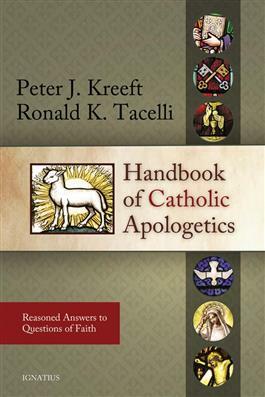 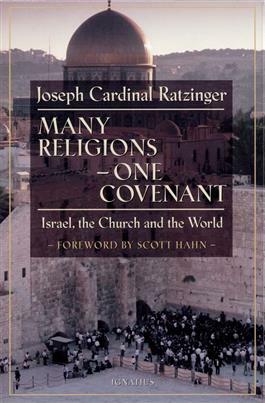 Students will find this an uncomplicated and friendly guide to authentic Catholicism.